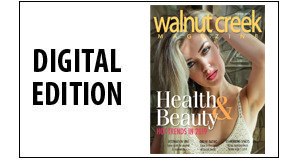 Walnut Creek Magazine chronicles the people, trends, culture, and business climate to the communities of the East Bay from an insider’s perspective. 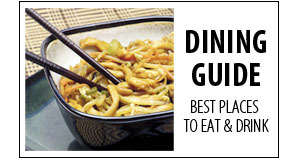 Plus, we write about best places to dine, shop, play and enjoy in Walnut Creek and beyond. At Walnut Creek Magazine, we celebrate the city’s status as the hub of the East Bay with smart design, rich photography and meaningful content. Our readers are educated, informed, affluent, and invested in their communities. Here, they come together in conversation and collaboration on our branded platforms: Walnut Creek Print, Walnut Mobile, Walnut Creek Digital and Walnut Creek Social Communities. 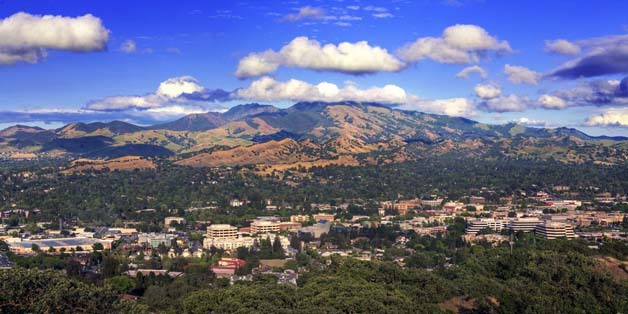 Unlike other city publications, Walnut Creek Magazine’s editorial team knows this territory—they live here or grew up here, and love all this region has to offer. Their mission is to connect the communities of the East Bay in one beautiful package, uncovering history, world-class shopping and dining, business trends, outdoor recreation, desirable neighborhoods, and a lively entertainment scene. Born and raised in the suburbs of Detroit, Michigan, Pam Kessler attended the University of Colorado, Boulder and after graduation worked in television in the Denver market. After a career change to sales and marketing, Pam relocated to the Bay Area in the 1980’s where she met her husband, Anthony, a Walnut Creek native. Together they have been active in the Walnut Creek community for decades as volunteers, partners in education and champions of youth sports. The couple’s two children, Lauren and David, both graduated from Las Lomas High School and went on to attend the University of California, Berkeley. For the past ten years, Pam has been at the helm of Walnut Creek Magazine as its Publisher and remains active in the Walnut Creek community as a resident and philanthropist. Pam and her dog Sadie can often be found walking on the back roads and trails of the East Bay.